Faison - Mrs. Lillie Lue Stevens, 85 of 131 Strawberry Patch Rd. transitioned Monday at Kitty Askins Hospice Center. Born in Sampson Co., she is the daughter of the late Lee and Lillie White Fryar. 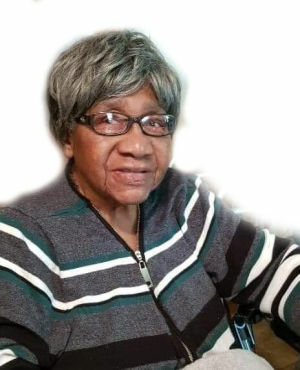 Her love and legacy will forever be cherished by two daughters, Evelyn Thompson of Faison and Brenda (Thomas) Thompson of Faison; her beloved grandchildren and great grandchildren and a host of nieces, nephews, other relatives and friends.